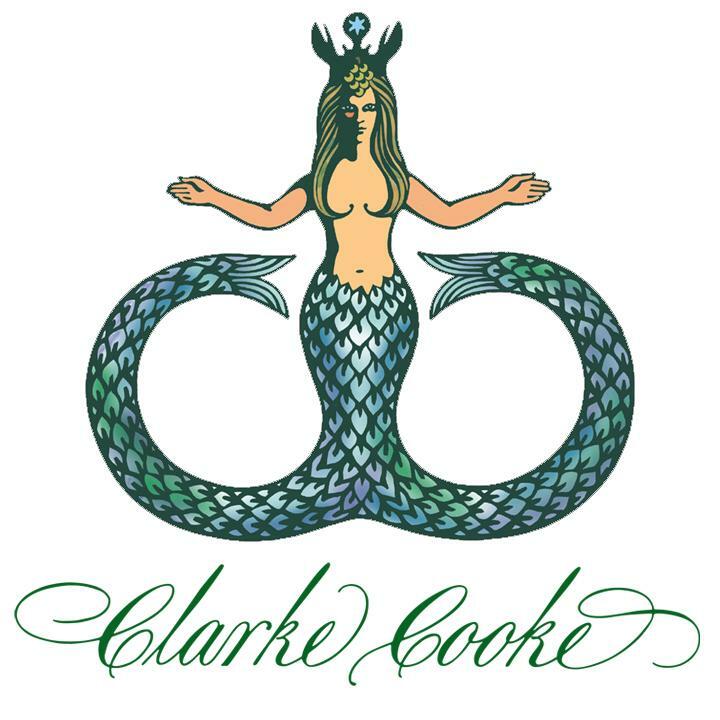 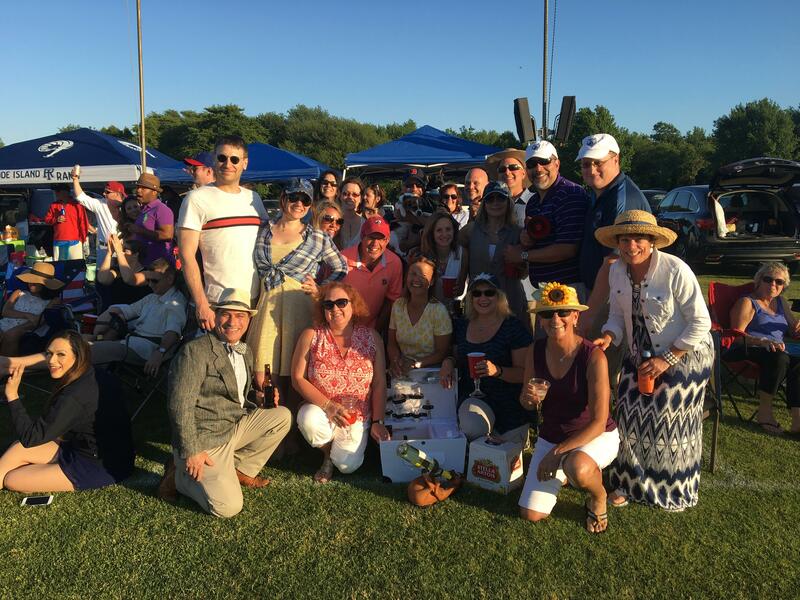 Each year, polo fans raise the bar, creating the most festive field-side parties with original décor, mouth-watering menus, colorful attire, and one-of-a-kind touches, all for the sake of a good time and to catch the eye of the top secret judges.  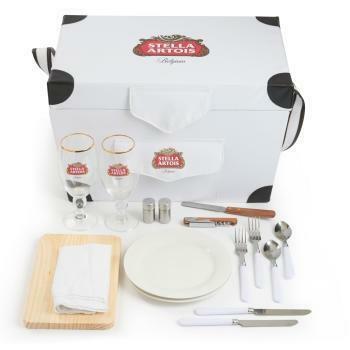 On tap again this season, Stella Artois salutes the most spirited polo fans with a limited edition picnic trunk, complete with the essentials for a field-side afternoon. 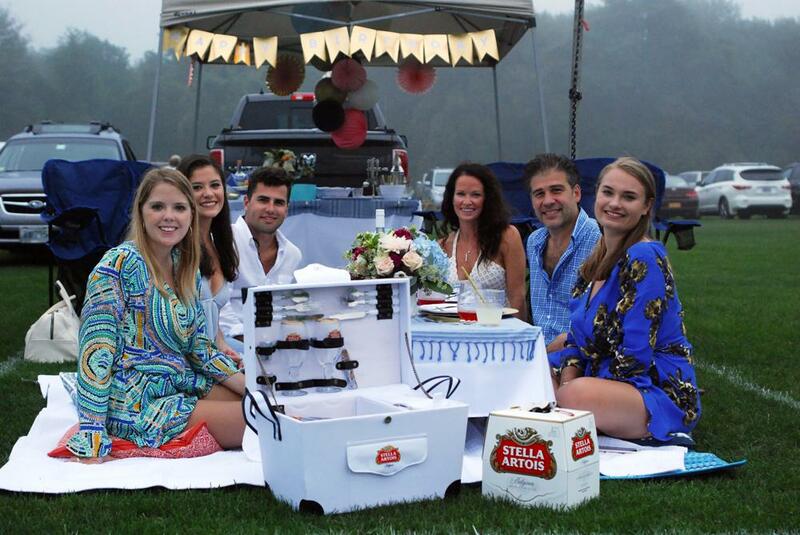 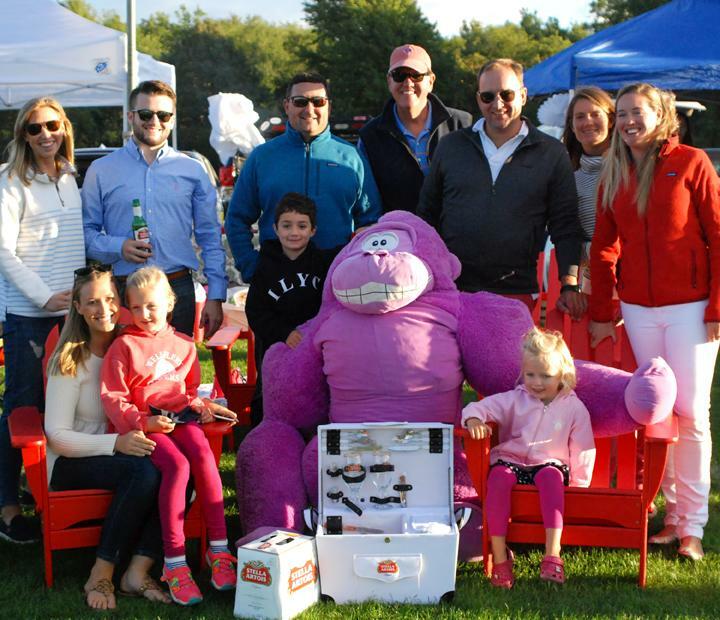 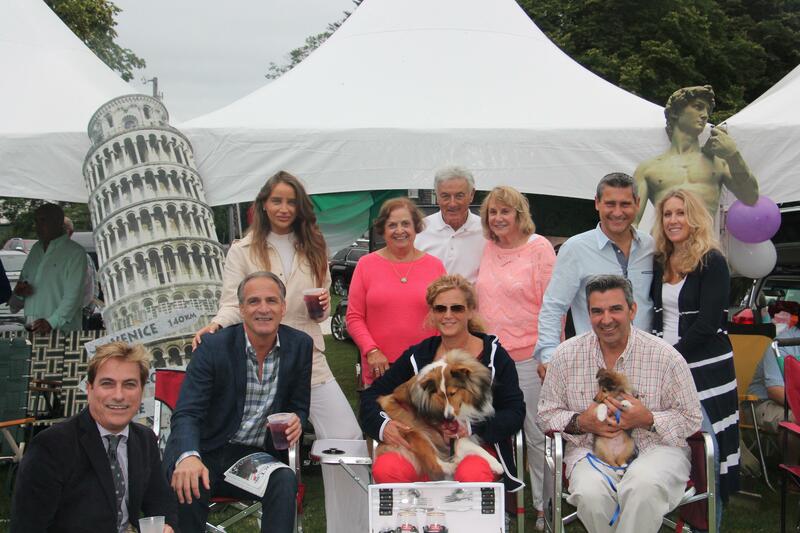 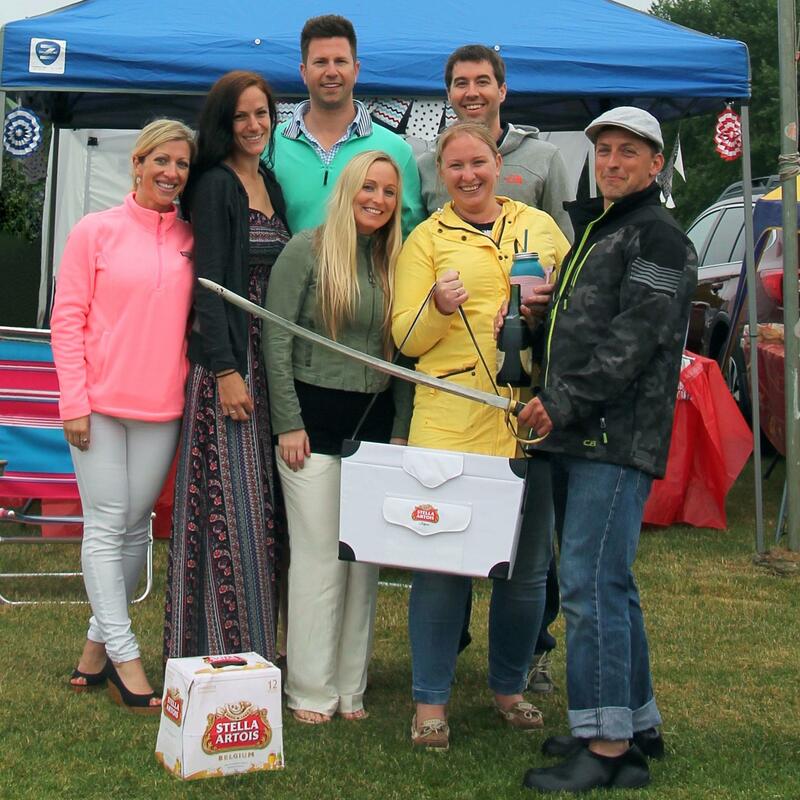 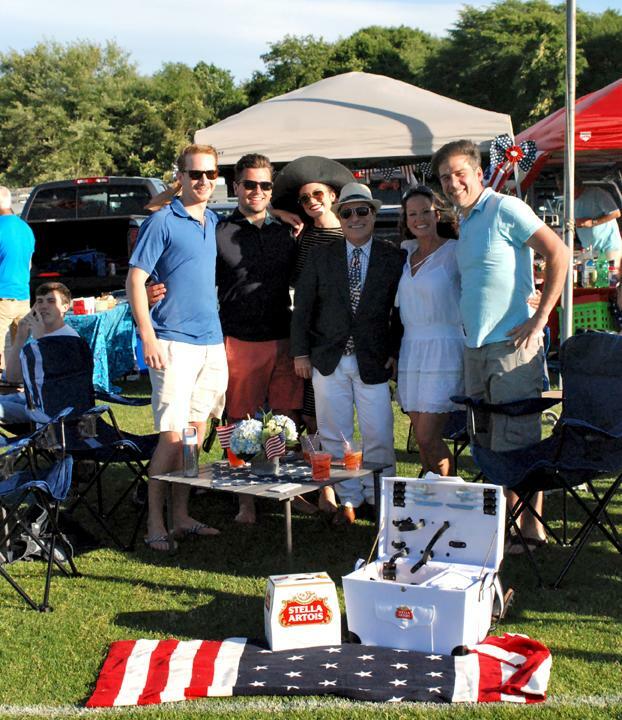 Our fans have earned Yankee Magazine’s designation for Best Tailgating in New England, and deserve the kudos for making the Newport Polo experience par excellence. 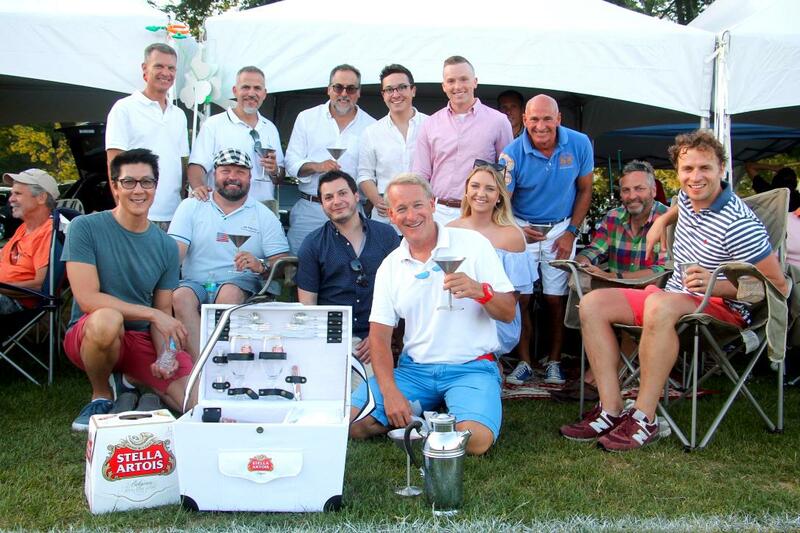 You can also enjoy a delicious pour of Stella Artois on draft, fieldside at the Twisted Pony Bar. 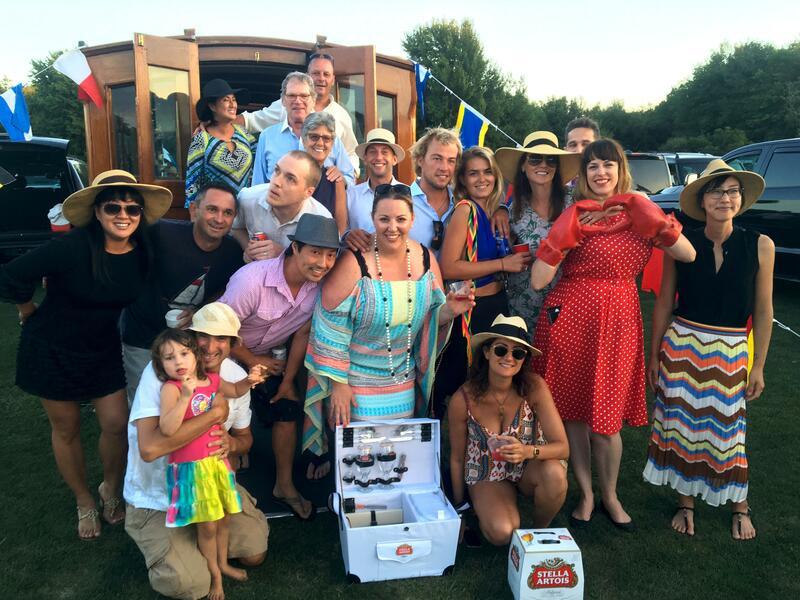 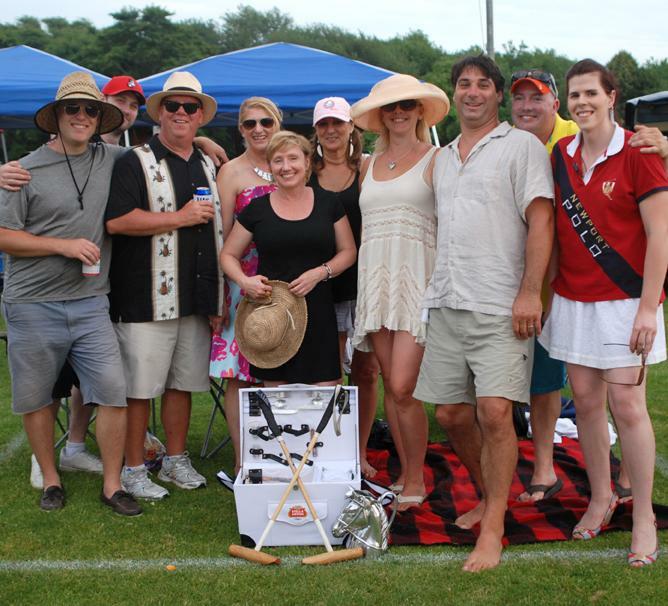 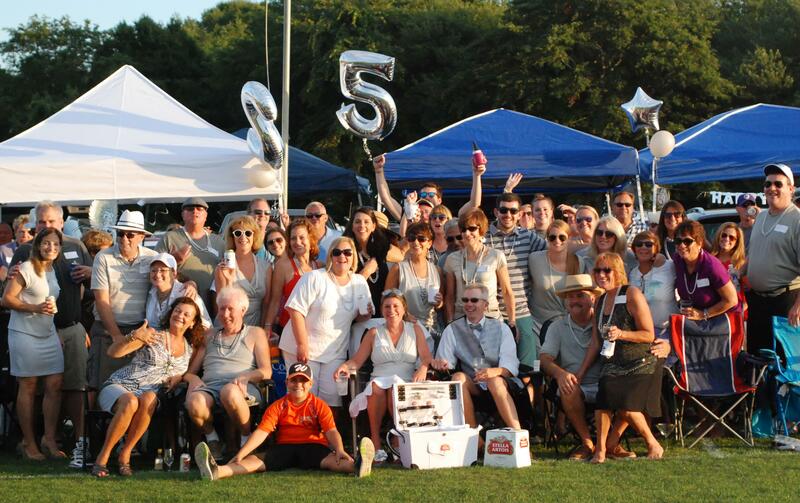 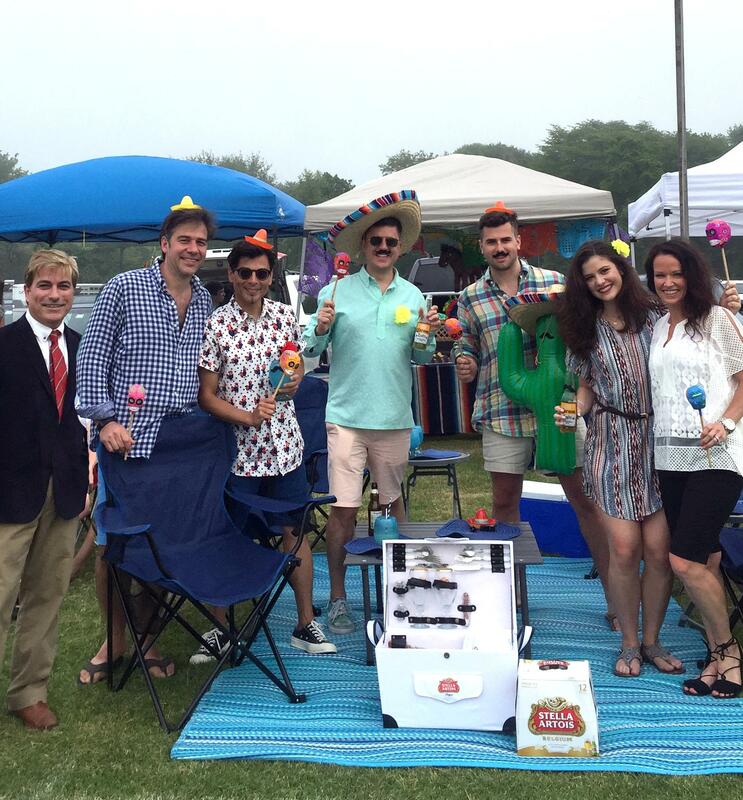 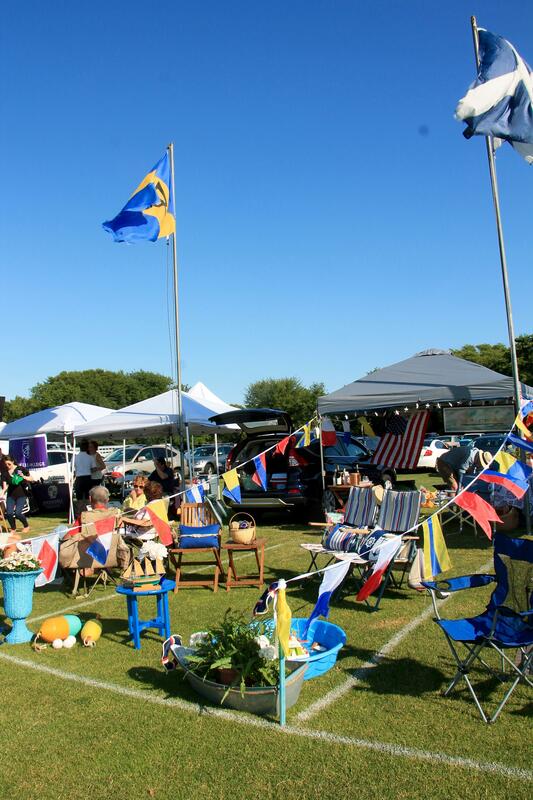 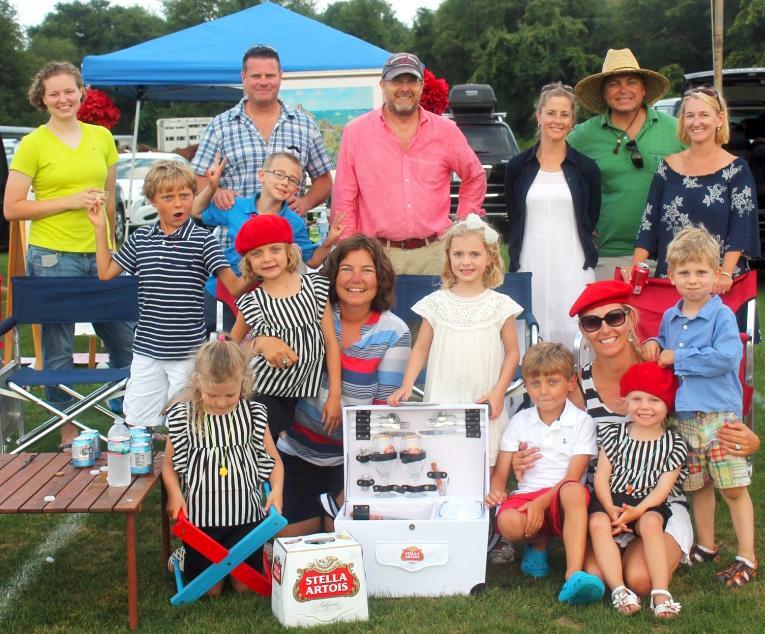 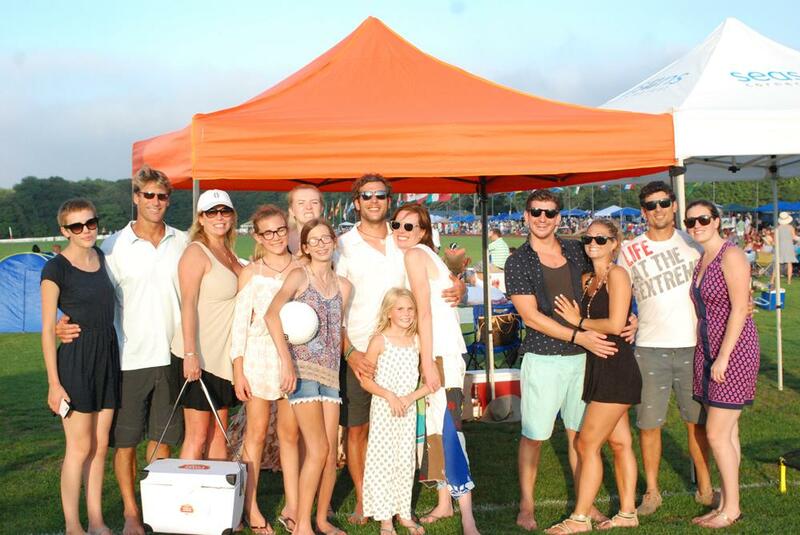 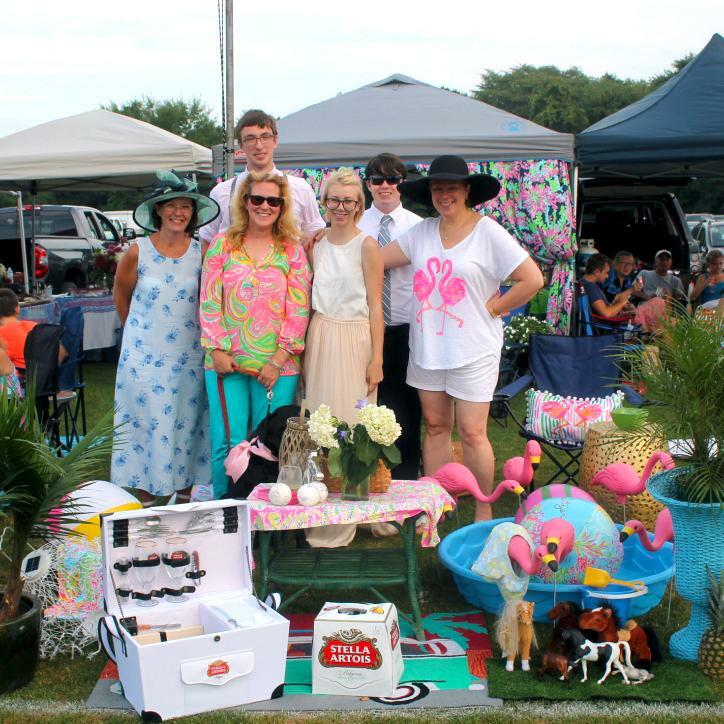 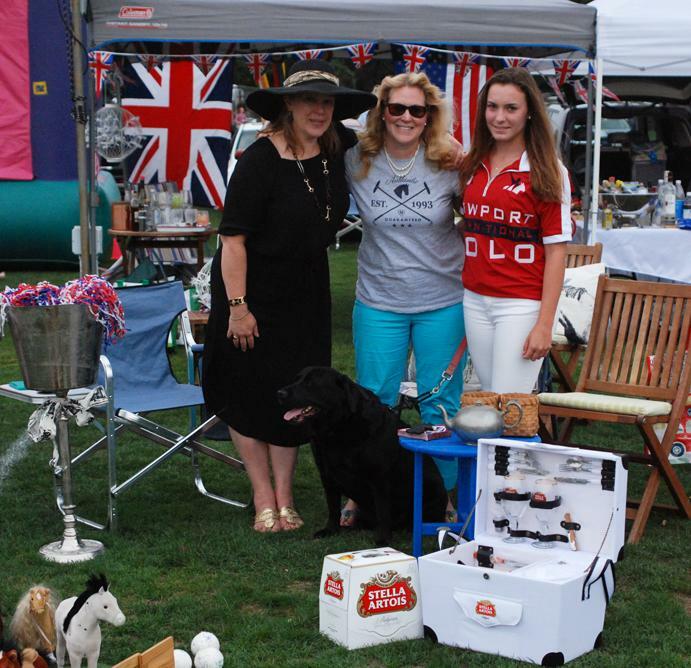 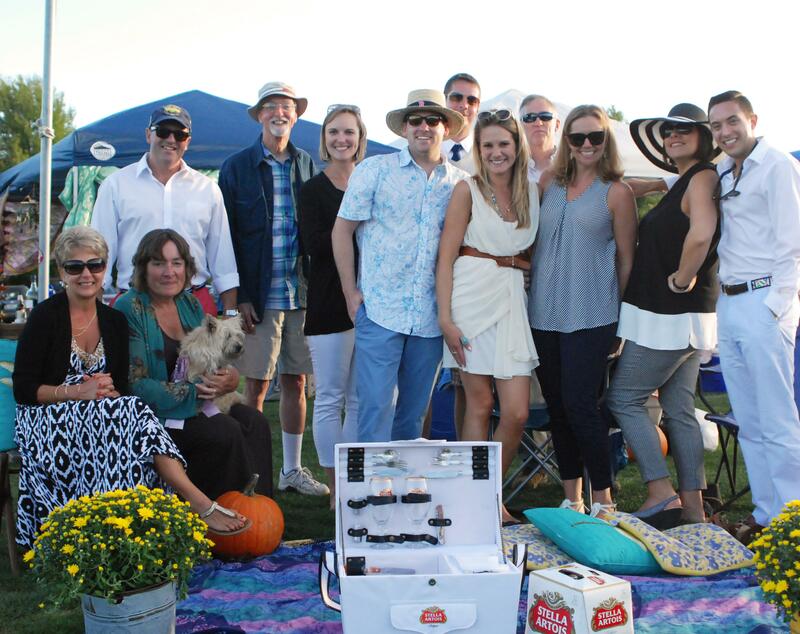 For tailgating inspiration and past contest winners, head over to Newport Polo’s Facebook fan page.